As I write this, I’m breathing the smoke from yet another intense California fire. Although I’m over 50 miles away, we’ve been warned to stay indoors to avoid health problems. This fire is approaching 100,000 acres burned; a milestone that has been met all too often in recent years. Our California fire season used to be mainly in the late summer and fall, after a dry spell. It’s now approaching year-round, as California becomes hotter and drier due to climate change. It’s no coincidence that 2017 was the second warmest year in California’s record. 43 people lost their lives in California in 2017 due to fires which consumed over 1.3 million acres and resulted in $180 billion in suppression, insurance and recovery costs. Very large fires used to happen rarely, but now happen with regularity. Fifteen of the twenty largest California fires since 1930 have happened after 1999. As California builds and finances the infrastructure for the future, new fire stations are clearly an essential part of the mix and with the state embracing green finance principles; it’s no surprise that the latest local financing for fire stations was accomplished with green bonds. Sub-national government use of green bonds is increasing dramatically and so is their recognition of the link between infrastructure finance, climate resilience and adaptation. It’s another step for cities and municipalities in connecting their climate action conversations with their capital raising strategies and balance sheets. 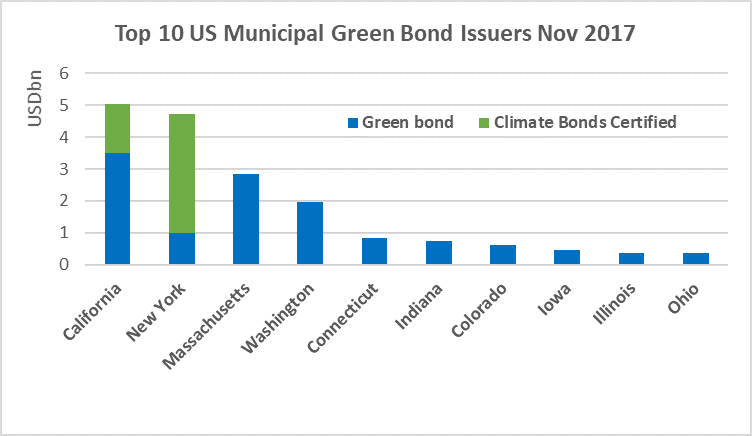 Yet, green bond leadership at the local level, particularly in U.S. with its huge muni bond market, isn’t woven more broadly into local climate action agendas. 2017 saw a wider global surge in green bonds. For the first time, close to $161 billion in green bonds were issued globally. These groups showcased innovative steps to reduce fossil fuel use, create sustainable cities and accelerate their national climate agendas. From the U.S. the “We are Still In” Coalition showed that actions at the local and state level can make up for the present lack of national leadership. "We can draw from the power and enthusiasm of local and regional leaders in the mission to tackle climate change.” said Prime Minister of Fiji and COP23 President Frank Bainimarama, speaking to local leaders at the COP23 Summit. “So many of you have already demonstrated how to make decisions and implement them." What’s common at many sub-national levels is a growing realization of the need for resilience in both local communities and their infrastructure. What’s lagging in many of the local activities is a connection and commitment to green finance. These local governments can also now urge the financial markets to shift more rapidly towards climate solutions by saying “yes” to the Green Bond Pledge. The Global Climate Action Summit, (GCAS) in San Francisco in September provides an ideal platform for city and municipal governments to announce their support for the Pledge before an audience of the world’s biggest investment funds. I can’t think of a better time to respond. This webinar, co-hosted by CDP and Climate Bonds Initiative, will introduce the Green Bond Pledge. Speakers will outline the Green Bond Pledge’s role to foster debate around finance for low carbon, climate resilient urban infrastructure as a part of cities’ plans to help the US to meet its Paris Accord emissions goals. We will also share information on the upcoming Global Climate Action Summit (GCAS) in San Francisco and Green Bond Pledge announcements in support of maintaining climate momentum across states and cities. 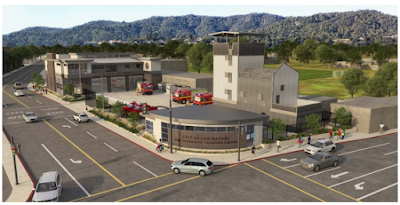 As recently discussed in the California Green Finance blog (here), California government agencies are issuing green bonds at a record pace. More green bonds have been sold in 2017 than all prior years combined and the total for all green bonds issued by California governments has topped $5 billion. Newly released data from the Climate Bonds Initiative shows that California leads all other states on green bond issues that have closed, followed closely by New York State at $4.73 billion, Massachusetts at $2.83 billion, and Washington State at $1.9 billion, with Connecticut, Indiana, Colorado, Iowa, Illinois & Ohio all under $1 billion (Top 10 ranking below). California green issuers ranges from large institutions such as the California Infrastructure Bank and the City of Los Angeles to school districts in Fremont and San Diego to the Mid-Peninsula Open Space District. 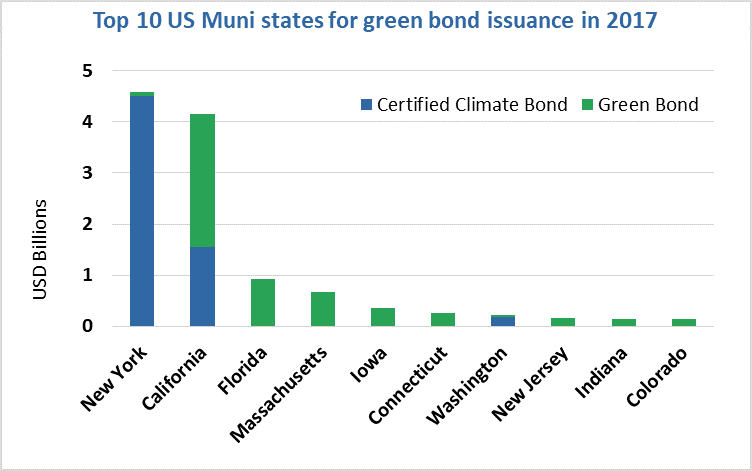 The chart below shows the range of California issuers and the total of all green bonds they have issued. The prior CalGreenFinance post showed the individual issues and the general project descriptions (here). A growing number of California issuers have also followed international best practice in gaining Climate Bonds Certification for their green issuance, including Bay Area Rapid Transit (BART), SFPUC and Los Angeles MTA. 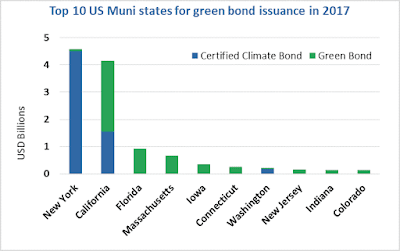 More green muni bonds have been issued than all prior years combined. There have been nearly $3 billion in bonds issued this year, compared to about $2 billion from 2013 through 2016 combined. 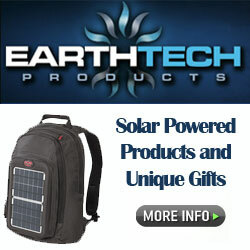 More and more issuers are entering the marketplace. The City of Long Beach, Los Angeles Metropolitan Transit Authority and the Fremont Union High School District are among the newest issuers. State Treasurer John Chiang is looking into ways to expand the green bond market further. He has partnered with the Milken Institute and Environmental Finance to hold a symposium February 27-28, 2018 at the Milken Institute in Santa Monica. 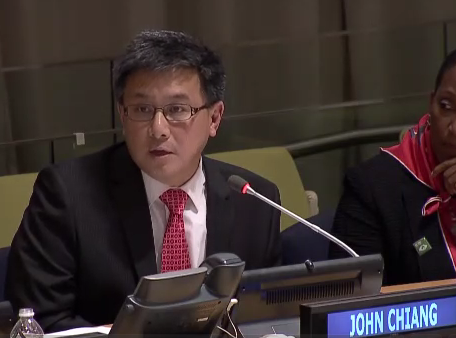 More information on Treasurer Chiang's green bond efforts can be found at Treasurer Chiang Green Bond Symposium.